A man was fatally shot in East Oakland on Tuesday, according to the Oakland Police Department. 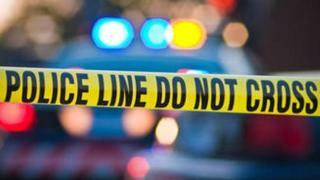 Officer responded to the 5100 block of International Boulevard about 3:40 p.m. and located a male suffering from at least one gunshot wound, police said. The extent of his injury was not known. Homicide investigators were at the scene.